Catch rising hip hop artist Akai Solo live on B-Side. Akai Solo is a rebellious hip hop artist from Brooklyn, who represents the individual. Effortlessly dismembering beats with abstract lyrics and higher consciousness wordplay, he seeks to completely eradicate the barriers that separate people from each other. Hoping that as people listen to the music they take away being completely themselves. Through his music, Akai descends into the depths of introspection for clarity on daily life. Akai is also the leader of the rising collective artistic movement , "Tase Grip". 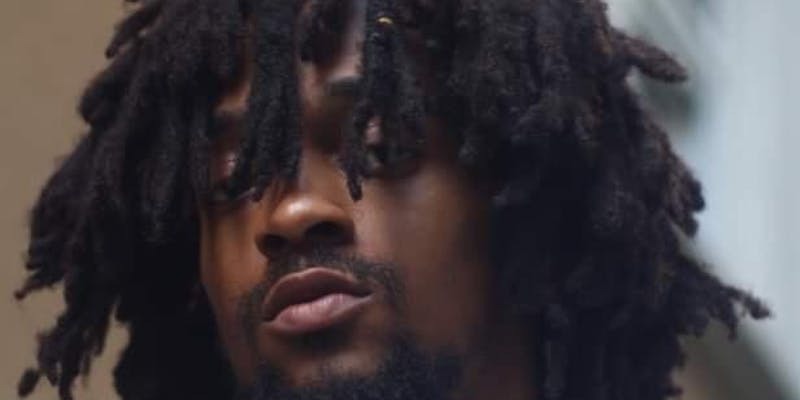 He recently released the highly anticipated project entitled, "From The Burning East With Love" which he describes as, "transitioning given a physical form."